Mathematics is a core area of the curriculum, through which key skills that are used throughout our lives are built. 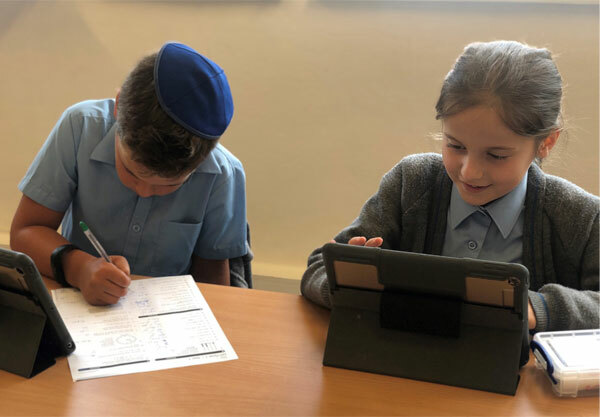 At Kerem we provide all pupils with equal access to rich mathematical learning experiences, allowing pupils to develop ‘Maths Confidence’ and a positive and inquisitive attitude towards Mathematics that will stay with them as they learn and grow. One of our core values is to ensure that pupils acquire a deep and secure conceptual understanding of number as the firm foundation for developing fluency. Pupils are then able to apply their knowledge and understanding in a range of contexts and make links with the wider world. 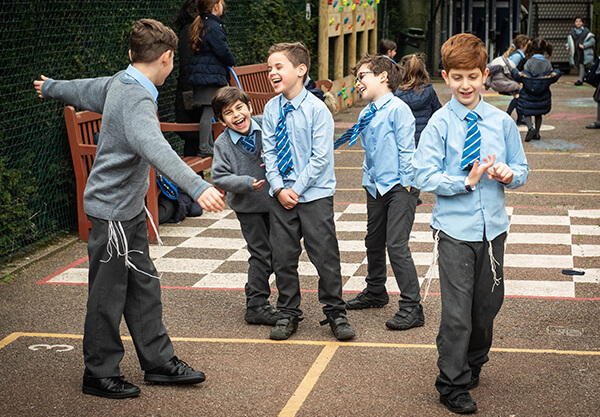 Pupils are encouraged to work both independently and collaboratively to solve problems, building skills of resilience including breaking down problems into a series of simpler steps and persevering in seeking solutions. 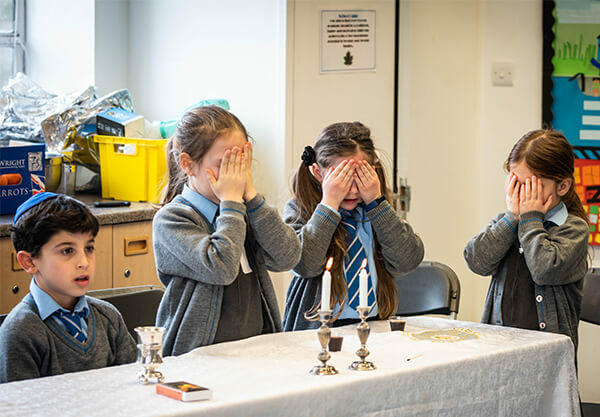 Parents can support their children on their Mathematical journey by highlighting the many ways that Maths surrounds us, and keeping Maths fun and exciting through games, toys and puzzles. Including them in activities such as baking, shopping and paying for items using real money, and even reading a map can help reinforce the valuable skills learned at school.